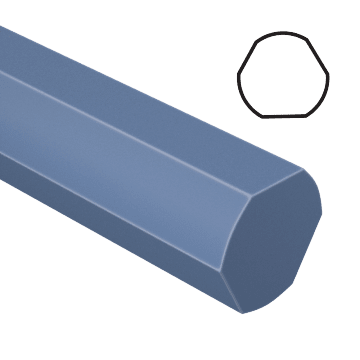 A replaceable screw tip pulls the bit into the workpiece to create fast, clean holes. 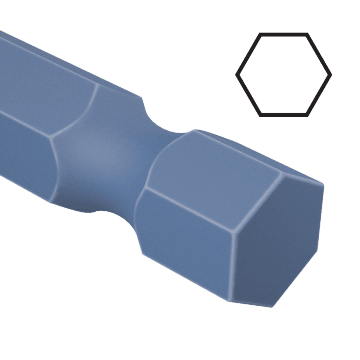 These self-feeding boring bits are well-suited for making large, clean holes in a range of woodworking applications. 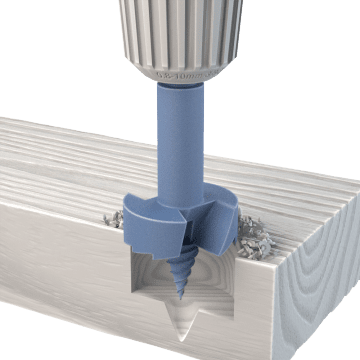 These drill bits can be inserted and removed from the drill chuck without the use of tools, allowing the bits to be changed out more quickly and efficiently than bits with a standard hex shank. 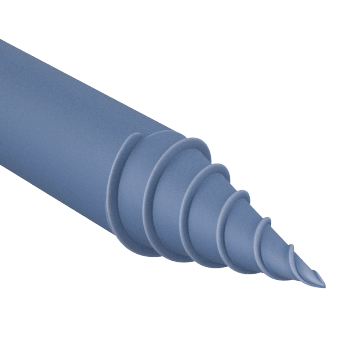 Drill bits with a 3-flat shank, also known as a triangle shank, can be used in drills with a 3-jaw chuck and are better suited for high-torque applications than round-shank drill bits. 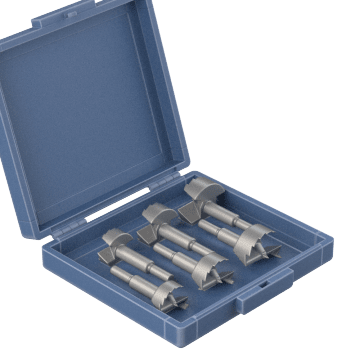 Containing multiple self-feed boring drill bits in a range of sizes, these sets help make sure you have the right size drill bit for any application. Replace worn-out screw tips on your self-feeding boring bits to maintain optimum drilling performance.